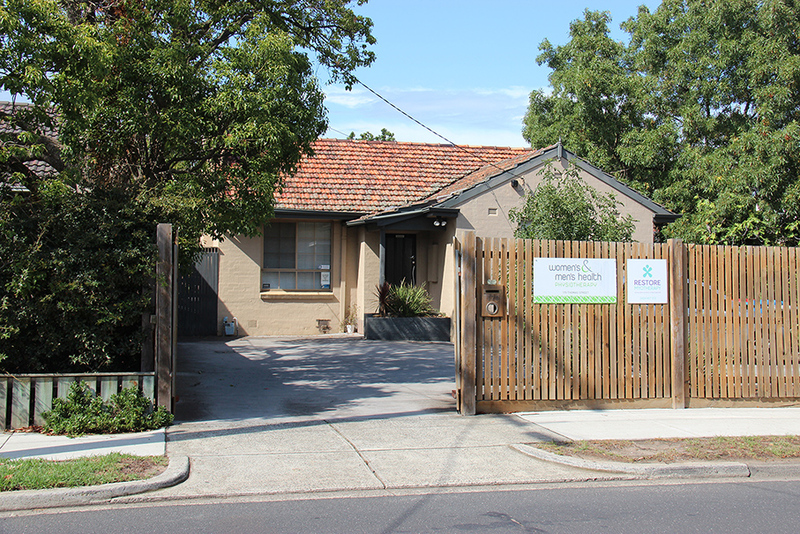 Women’s & Men’s Health Physiotherapy has practiced in Hampton since 1997. In 2009 we relocated to our current home in Thomas St on the corner of Poole Avenue, just down from the Thomas Street park. Please arrive 5 minutes before your scheduled appointment and allow approximately 50 minutes for your initial consultation. You will receive an introductory letter in the mail with relevant forms for you to complete at your leisure. If there isn’t time for this to occur, our receptionist will direct you to the Patient Forms page. Here, find the symptom heading that is the closest to your problem. Please download, print and complete the forms and bring them to your appointment. Leave any questions that are not relevant to your particular condition. Please bring these forms with you to your first appointment but don’t worry if you forget them. We have copies at the reception desk which you can fill in when you get here but please arrive about 15 minutes before your appointment in order to give you enough time. Payment of account is due at the time of consultation. Cash, cheques, EFTPOS and major credit cards are accepted. If you are unable to keep this appointment, please call 03 9521 0444 at least 24 hours prior to the scheduled time. Non-attendance or late cancellation of an appointment will incur a fee. 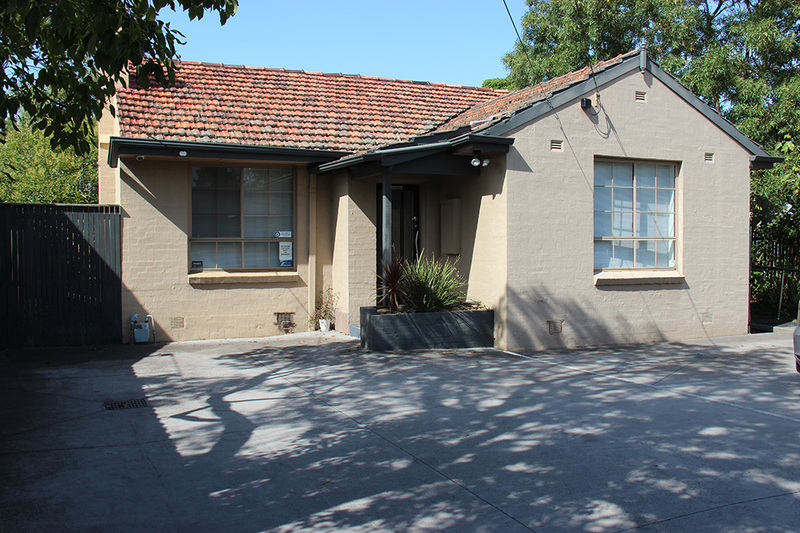 Parking is available onsite at the front of our practice or there is off-street parking at Sandringham Netball Courts opposite the practice.